Welcome back to the next instalment of my Wedding Planning series on the Coco Blog! Over the past few months I’ve been giving you a run down of the where to starts, what to dos and what to considers when it comes to planning your Big Day! 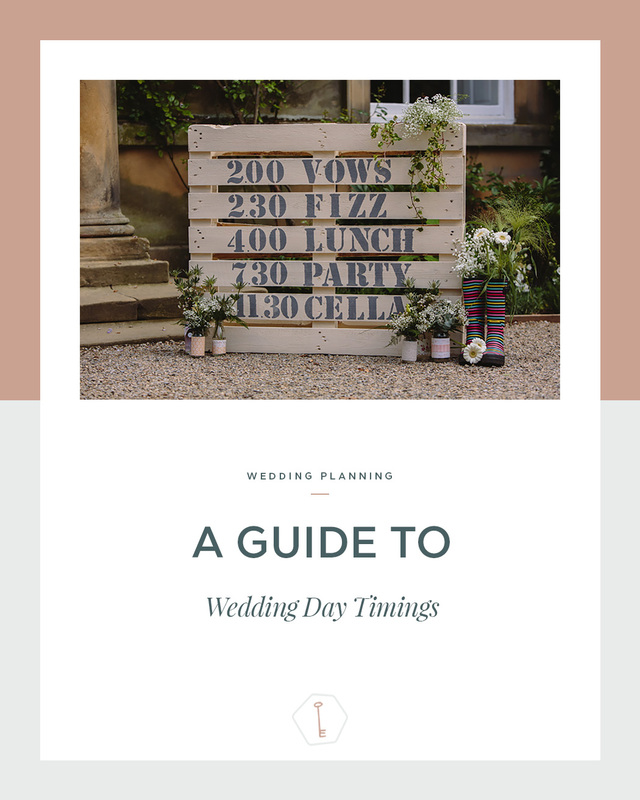 For my next two posts I’ll be offering some advice, insights and top tips on wedding day timings and running orders… Starting off with today’s post on those all important timings. So let’s start from the beginning shall we? The best starting point when it comes to working out how much time to allow is to ask the expert! If you are having your hair and makeup done professionally then ask your hair and make-up artist how long they think they will take (as a general rule, I would allow a couple of hours for bridal hair and make-up and an additional 45 to 60 minutes for each member of your wedding party). 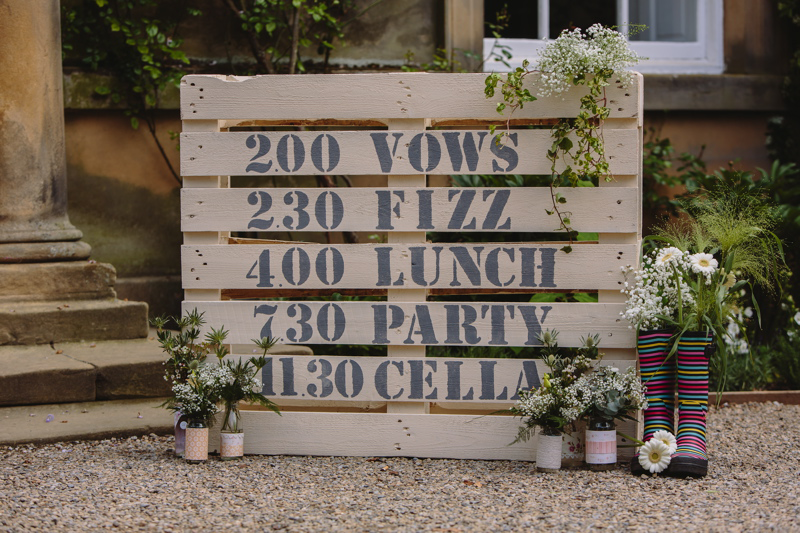 You may want to use your ceremony location for some group pictures and the confetti shot – if you do then remember to factor this into your timings. Make sure everything runs like clockwork by asking your photographer to scope out some potential backgrounds in advance. Make a list of different photos and combinations of your family and wedding party that you don’t want the photographer to miss. Then arrange for the relevant people to gather at a designated spot right after your ceremony so that nobody goes AWOL when they’re needed for group shots! Give somebody trustworthy (and someone who knows the difference between your dad and your distant uncle) the job of rounding everyone up for group photos and chasing any stragglers! This is a perfect opportunity for you and your beau to steel some time together, whether that’s using the time for a little one-on-one time or indeed to capture those couple’s shots. If you ask your speakers how long they think they’ll take always double it! From experience I have never known a speech to run to time! As a general guide allow up to 2 hours for a 3 course meal. For top wedding breakfast tips I’d definitely recommend reading The George in Rye’s Top Tips for the Perfect Wedding Breakfast. However, there are some key elements that need to be factored into your schedule as otherwise they can easily be forgotten in the excitement of the evenings festivities! I therefore normally advise my couples to factor in their first dance, cutting the cake and throwing the bouquet no later than 45 minutes after the end of their wedding breakfast (this will also ensure that their photographer manages to capture everything before they leave). If you have invited evening guests ask them to turn up at least 30 minutes after your wedding breakfast – if for any reason your wedding breakfast overruns the last thing you want is to have evening guests turning up whilst people are still eating! Each wedding is unique and timings will vary drastically between different celebrations. Please feel free to use the above as a loose guide, but don’t feel like you’re doing it wrong if you want to deviate – it’s your day after all! Also this covers lot’s of the traditional elements of a wedding and you may want to skip parts of these to suit you as a couple! 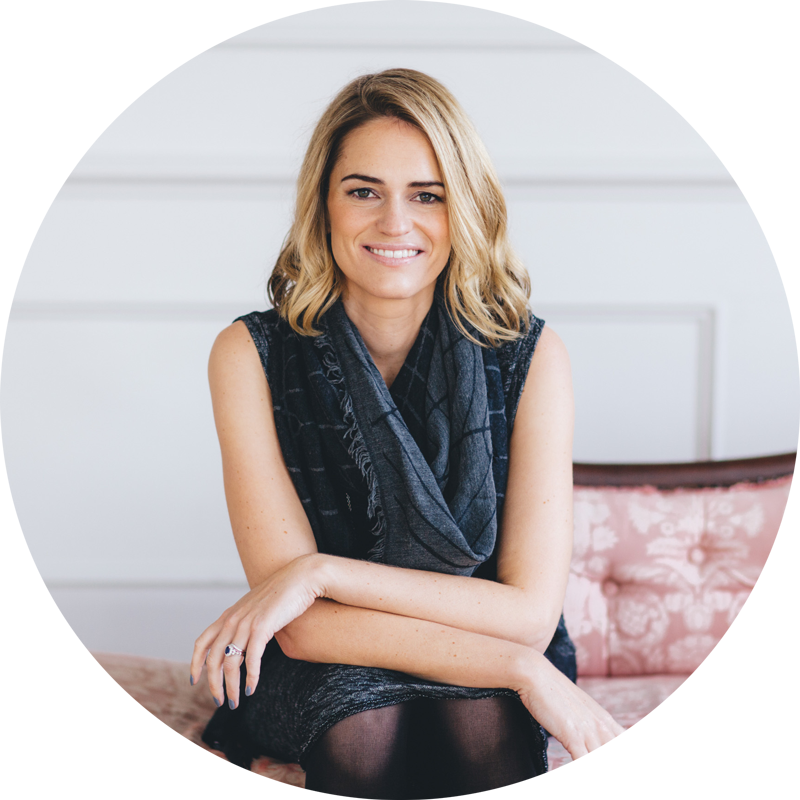 If you’re struggling with your schedule and need some additional help then please do have a look at my Wedding Planning Services and, if you think I can help, give me a shout!